Gone are those days that paint is smudged all over your clothes, carpets and furniture items. Wall stickers have now been introduced to you. And, in fact, there are the coolest looking wall decoration that can change the way you enhance the walls all around your property. From your bathroom to your kid’s room and your kitchen, you can never go wrong in decorating them. With varieties and options to choose from, your family can simply find the best set for them. Wall stickers are made of tough vinyl materials. And thus, they will last longer without them fading away. Apart from it, wall stickers are also detachable. If you do not like the way that wall stickers are set up, you can pull them off and re-organize. They are also known as a special decoration as they stick to any type of surface. The impressive thing about wall stickers is that they are accessible in solid white and black colours. And, there are also lots of colors to choose from. These can also be simply designed to complement well to any decoration situation. Even dinosaur’s wall stickers are also an ideal option for all intelligent and interested young archaeologists in the family. Even your daughter’s room may be enhanced well with all those animals and trees. Apart from creativity, stickers can also be simply cut according to your ideal size and shape. You can also simply choose one that meets your personal preference and customization need. These are also among those beautiful and complex expressions of art. When you search online, it gives you a lot of examples of impressive wall spreads and landscapes. Depending on your personal choices and the area in your home you want to decorate, you can choose from some of the renowned wall stickers’ designs and themes. These may include of butterflies, flowers, jungle, sports, monkeys, polka dot, nursery and a whole lot more. Choices are almost limitless and you can just have any of those that you like best. Wall stickers are also easy, fun and artistic. They are also easy for you to install as well. You can totally revolutionize a whole space in less than two hours. There is no longer a need to sit around and wait for the paint to dry. This is simply because vinyl stickers are health-friendly and not like those other types of long-lasting ornamental paints. There are also a lot of benefits to get from choosing wall stickers than other options. 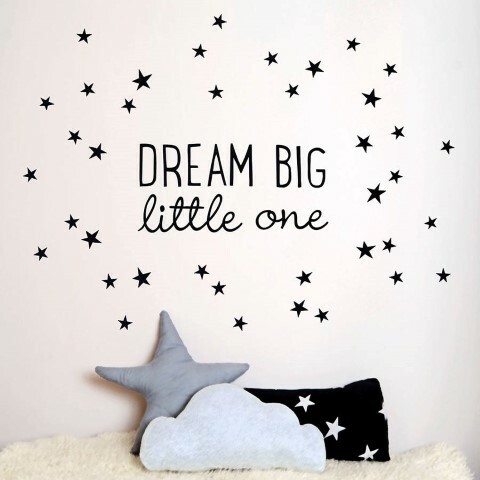 With wall stickers, these can help kids show their creativity with the styles of your rooms. You can also have some fun and enjoyment from choosing all other patterns of wall stickers. These are simply accessible in the market. And, these can also be customized just for you. With lots of colour designs and sticker shapes, they can best enhance the look of your kitchen. Your living room can also be simply enhanced with a neat tree outline that emphasizes a framed picture on the wall. Truly, wall stickers are the best choice to help enhance the look of your property. Call us now to get a new facet on your house, office or shop.